Following continued success since opening in Canberra in March 2016 Emanate Technology has today launched its Queensland business based in Brisbane. 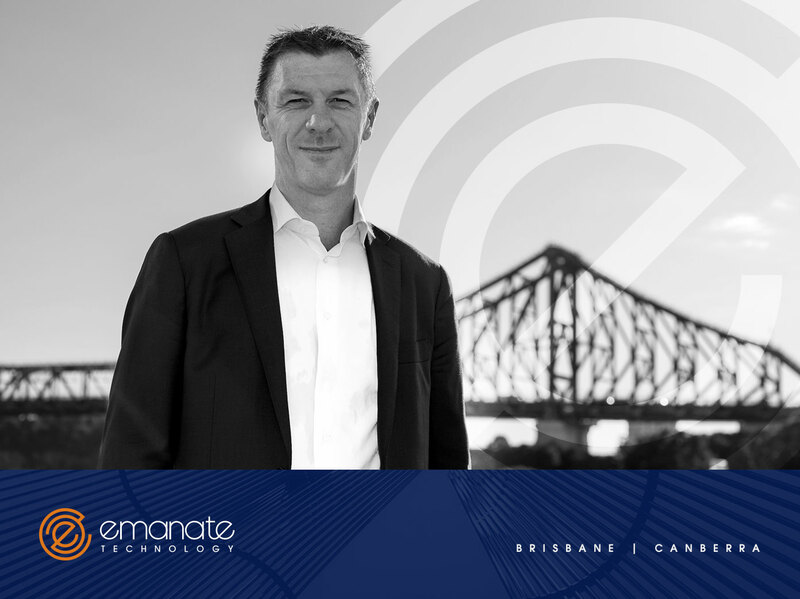 Emanate Technology will look to mirror its successful recipe of quality dr­iven, specialist and non-transactional recruitment in the rapidly growing Brisbane technology market under the guidance Heath Adcock (Director & Partner). Heath brings a wealth of experience building and leading high performing recruitment teams across the country and has been working solely in the Brisbane market since 2014. Emanate Technology Founder Joel Hides worked closely with Heath for many years whilst with a previous firm and is very excited to partner with him again. Emanate Technology sees definite synergy between the Brisbane and Canberra markets with both offering a strong mix of state and federal government clients along with an emerging and innovative private sector. It aims to leverage existing relationships with its core clients that share strong presence across both locations. Operating from its lovely new office in Waterfront Place, Brisbane CBD, Emanate Technology is actively looking to grow its team and Heath welcomes an approach from any experienced and motivated recruitment consultants who are looking to be part of high growth business from its early stages.